Clemson fans across the world are welcomed to join in fellowship in celebration of perfection with the launch of #15AndOrange. Just as Clemson fans take over their schools and workplaces with orange gear every #SolidOrange Friday, Clemson Athletics will be celebrating #15AndOrange by encouraging fans to wear their 1981, 2016 and/or 2018 National Champions gear to celebrate the 15-0 Tigers on the 15th of every month until Clemson Football kicks off its 2019 campaign next August. 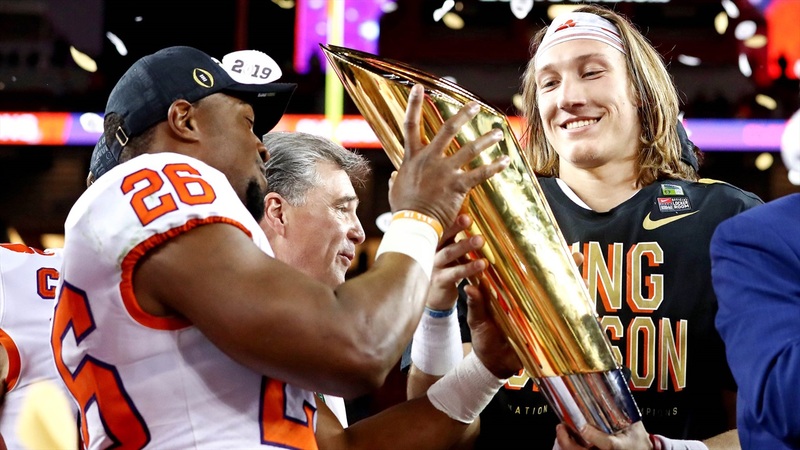 Fans can get their official National Championship gear at shop.clemsontigers.com, as well as at a number of area retailers. Head over to our sponsor The Tiger Sports Shop to get your National Champions gear.